y toppings or appetizers. They look attractive, taste delicious and satisfy your cravings for spicy-tangy taste. Every age folks will surely love this starter or appetizer. 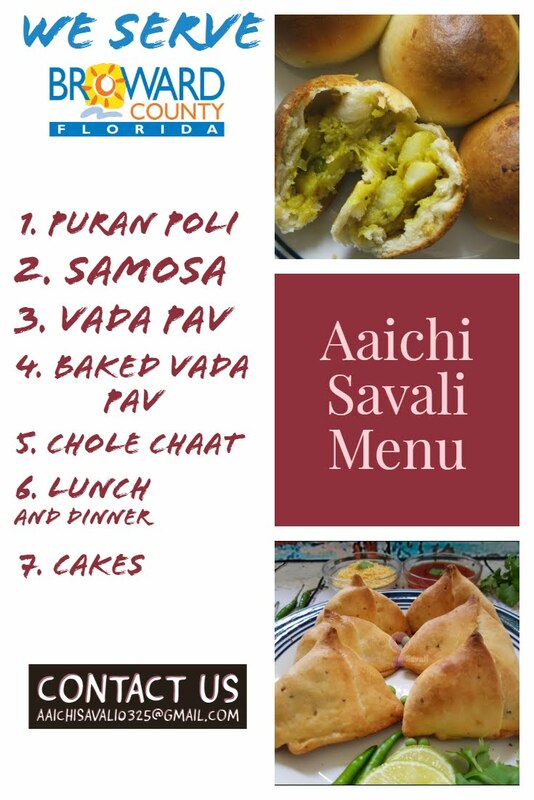 The good thing about this topping is that don't need any skill or technique, even it's not time-consuming, they are easy, quick and you can make them with easily available ingredients in your kitchen pantry, so give it a try. Preparation and Cooking Time : 10 minutes ; Stuffing and Rolling : 10 Minutes ; Total Time : 20 Minutes. 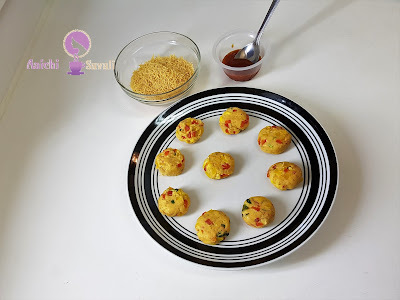 ow add boiled corn, mashed potato saute well and add all purpose flour, milk, Pizza sauce, salt, black pepper and cheese, mix all together, and saute it till get a soft and minimal dough like consistency. Garnish with chopped coriander leaves. 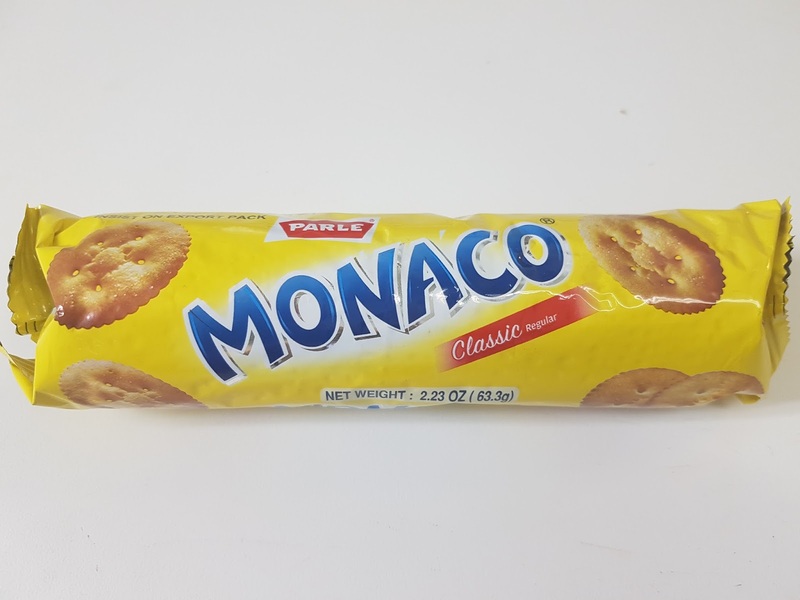 ned stuffed ball in between two Monaco biscuits. 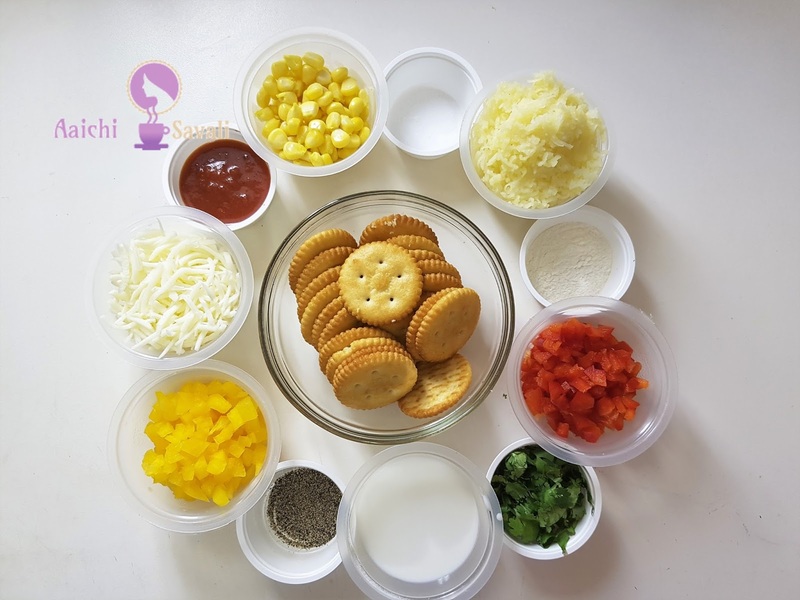 Press it little bit and roll side of biscuits into sauce and then roll into sev as shown in video. At the end garnish with little bit sauce, coriander leaves and sev at the top of biscuit. Here, yummylicious​, tasty, cheesy and elegant party appetizer or starter is ready to serve. Enjoy!!! Complete recipe : 1077 calories. 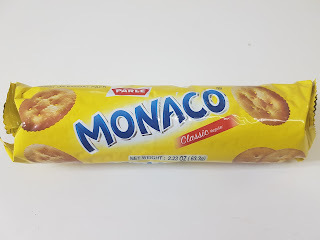 Per serving contains 70.63 calories + 27.27 cal of 2 biscuits = 97.9 calories, along with carbohydrates - 11.72 g, fats - 4.18 g, proteins - 2.2 g.
It is good to eat Monaco Party Toppings as evening snack or as a party appetizer.